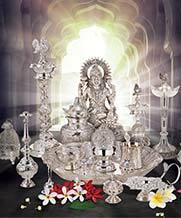 Experience a mixture of simplicity and elegance, designed only at Joyalukkas. Gold is not only very rare and highly valued material, but it is also a material that brings out one’s true persona. 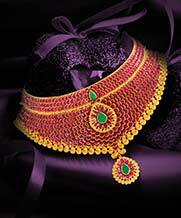 Every piece designed at Joyalukkas comes with intricate detailing and utmost precision. 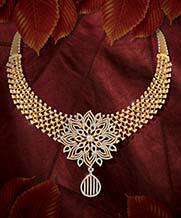 The gold pendant will enhance the grandeur each aspect of your personality reflects. Gold has been in existence and use since time immemorial. Starting from the various kings and queens to temples and palaces, every era has had a golden touch to it. Over the years, the love for gold has grown more and more. 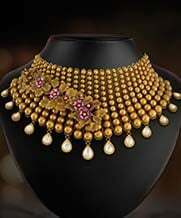 Be it a wedding, birthday or a party, gold is the evergreen aspect that makes your persona glow. The gold pendants available online at Joyalukkas are crafted keeping in mind the bold and beautiful characteristics of a woman. 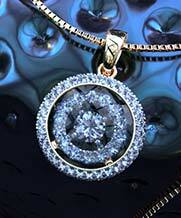 The detailing and gentility with which it was made will make the pendant stand out with every outfit and occasion. Online gold shopping is the new fad and a booming one too. One doesn’t have to worry about going to the store and picking a wide or varied collection when all of it is available at the click of one button. 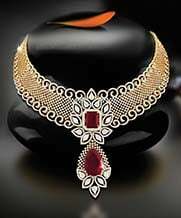 The collections of gold pendant sets are exquisite and the detailing on the pendants will mesmerize you. 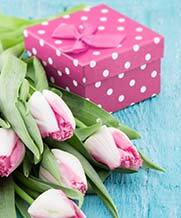 The designs will entice you and you will not want to stop at just one. 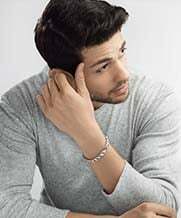 Time and again, jewellery has always been a charming element to every outfit, with online options; it has been made easier for you to own these charming sets. 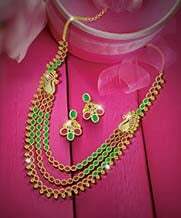 Add some glow, elegance and enthrall all the attention with the gold pendant set. Don’t be just bold and beautiful, be the woman of elegant taste too. 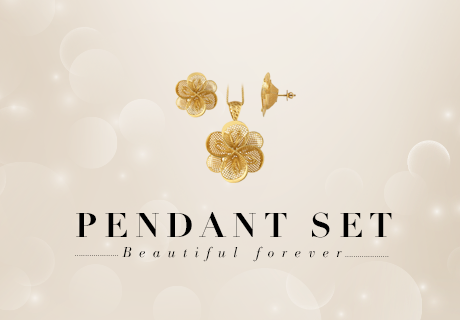 Find the perfect match for your outfit with our varied collection of gold pendants. 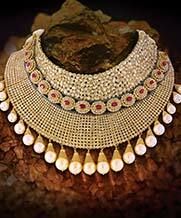 We ensure to offer timeless and exclusive gold pendants. 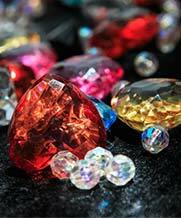 Every pendant will match your taste with meticulousness and opulence. Walk into parties with a whole lot of PANACHE.